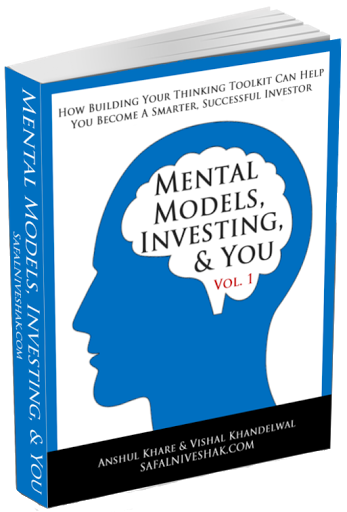 Thanks for purchasing our Mental Models, Investing, and You ebook. Click here to download the PDF, Kindle, and ePub versions of the ebook. To open the Kindle ebook, just download it on your computer and email it to your Kindle email id as an attachment. Let us know your feedback on the ebook, once you read through it. Click here to rate/review this book on Goodreads.